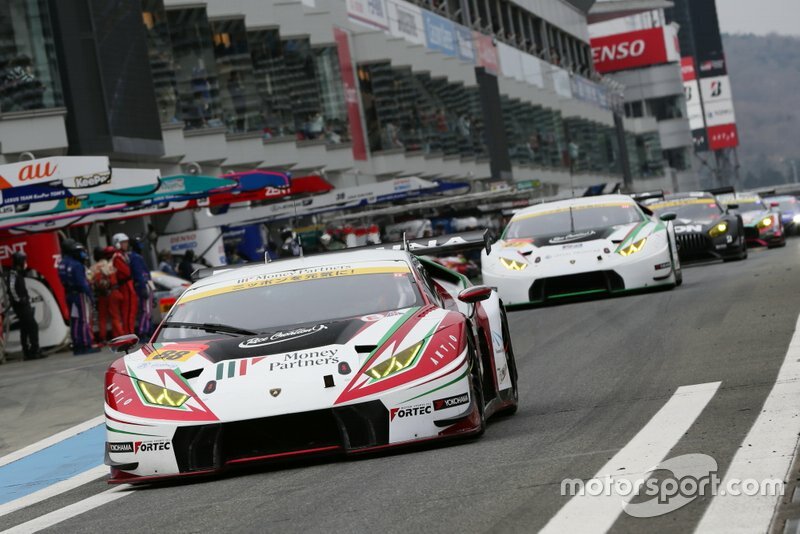 The 2019 Super GT season kicks off this weekend at Okayama. 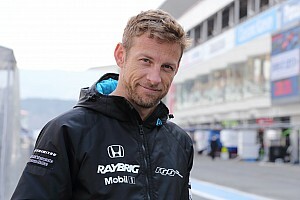 Can Jenson Button and Honda repeat their 2018 glory and take back-to-back titles? 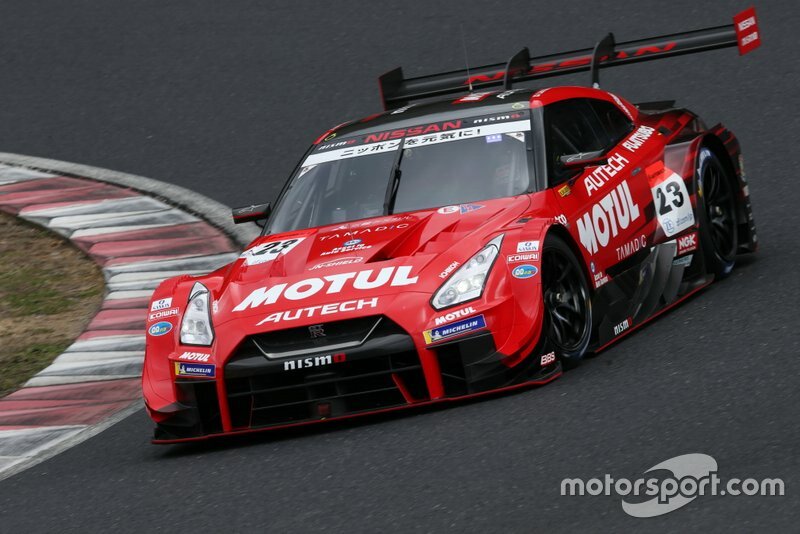 Or will rival marques Nissan and Lexus strike back? 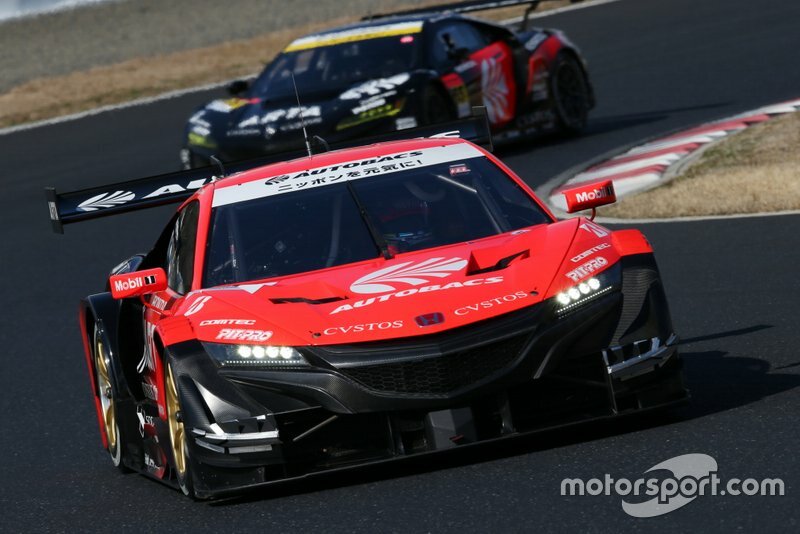 Button spent much of last year downplaying the results he achieved, preferring to attribute his success to his experienced teammate in Team Kunimitsu's NSX-GT, Naoki Yamamoto. 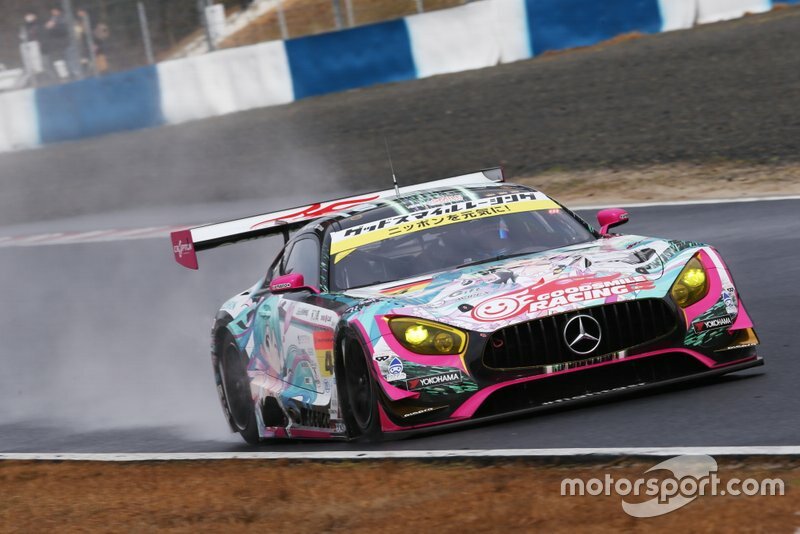 It was clear the 2009 Formula 1 champion, who made a one-off debut in the Suzuka 1000km in 2017 before embarking on a full Super GT season last year, needed time to get accustomed to the intricacies of multi-class sportscar racing, particularly managing GT300 traffic. 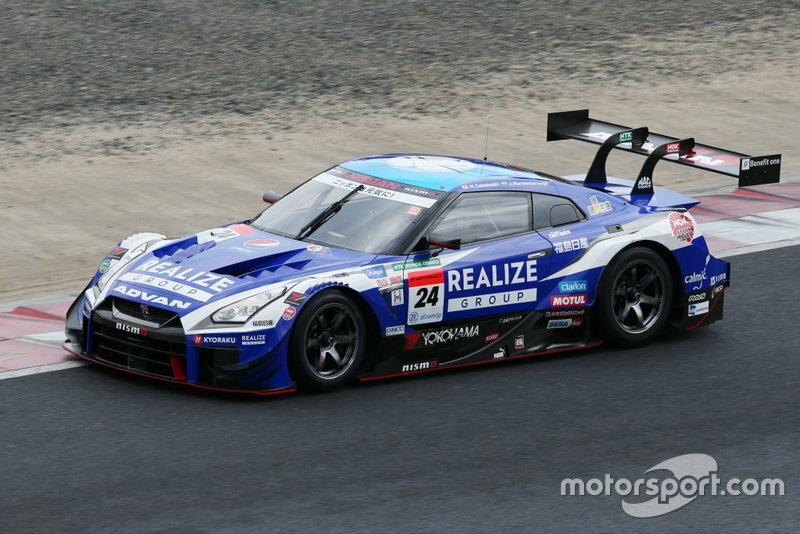 But at the final race of the season at Motegi Button clearly showed how much progress he'd made. 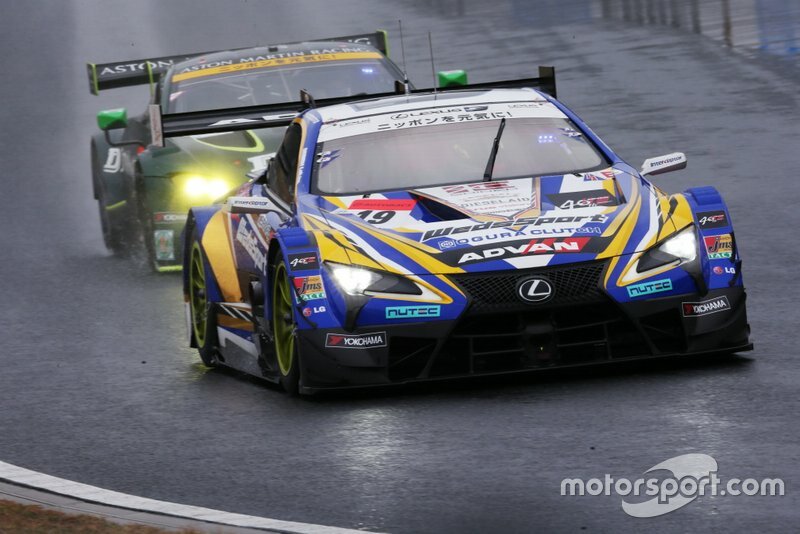 The manner in which he resisted pressure from TOM'S Lexus driver Ryo Hirakawa with the championship at stake in closing stages showed he was finally fully up to speed. 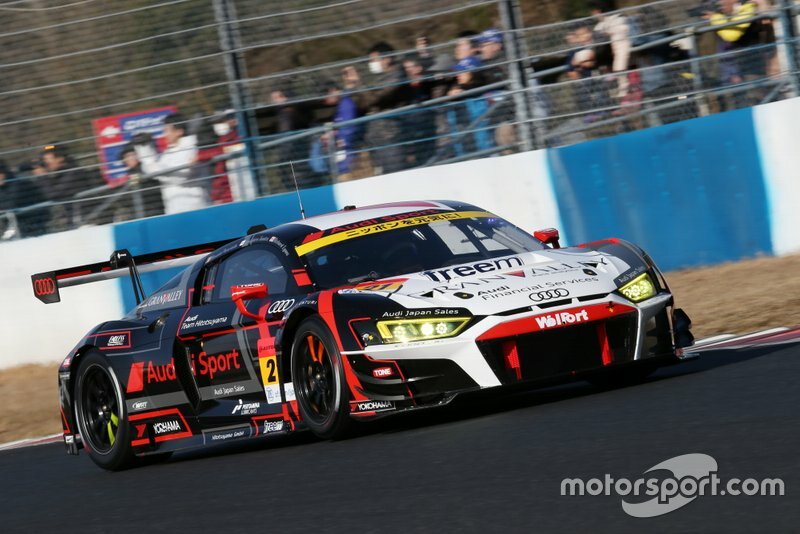 Armed with the experience of his successful rookie campaign and teamed again with the redoubtable Yamamoto, Button will surely be a potent threat for the title again this season. 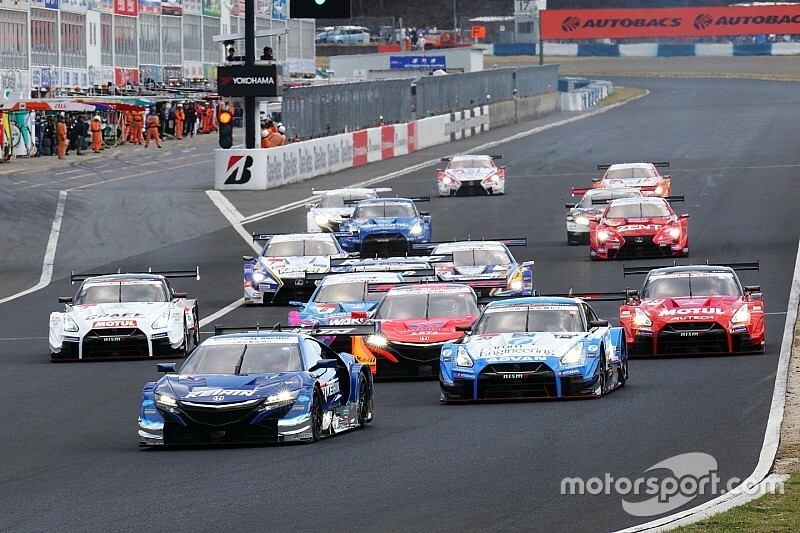 But which teams and drivers are likely to prove the biggest challengers to Kunimitsu Honda? 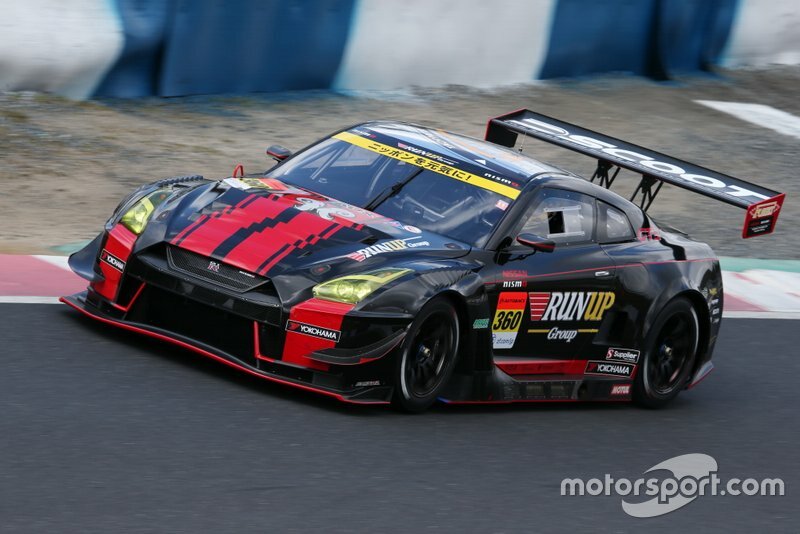 Nissan squad Impul was such a dominant force in its heyday that its success was not confined to Japan, with victories at Spa 24 Hours and Bathurst 1000 in 1991 making it one of the biggest powerhouses in sportscar racing around the world. 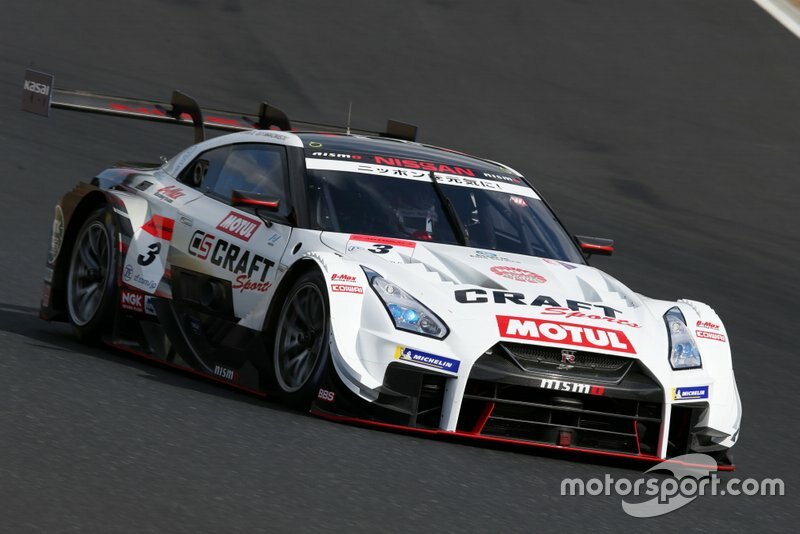 However, this once-mighty team has been struggling to find its feet more recently, and hasn’t won a race in Super GT since 2016. 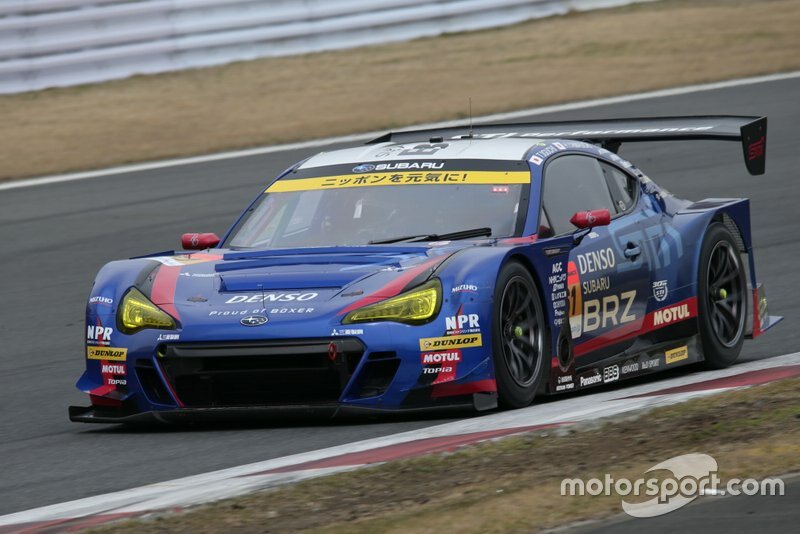 For the fans of Impul and its iconic all-blue Calsonic livery, testing marked the start of a revival for which they have been waiting for years. 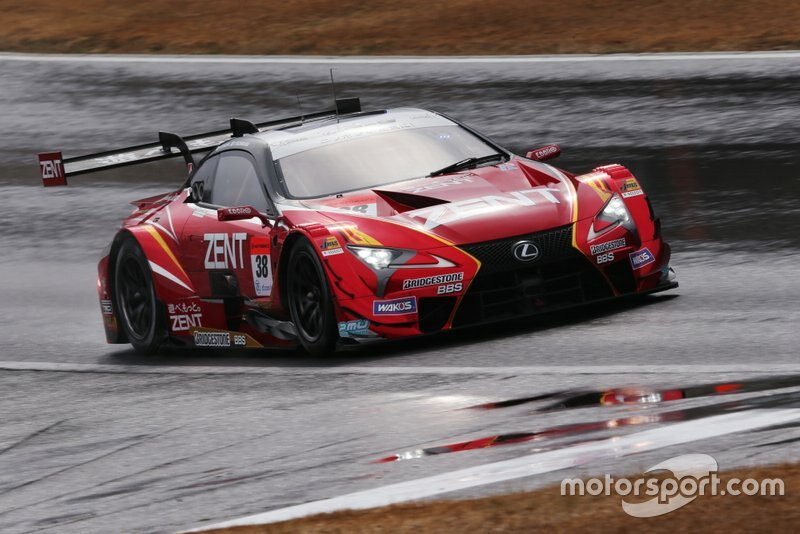 Daiki Sasaki and James Rossiter, who has been lured away from Lexus, topped every single test during the pre-season - proving equally quick in the cool conditions of Japan or in sunny Malaysia. 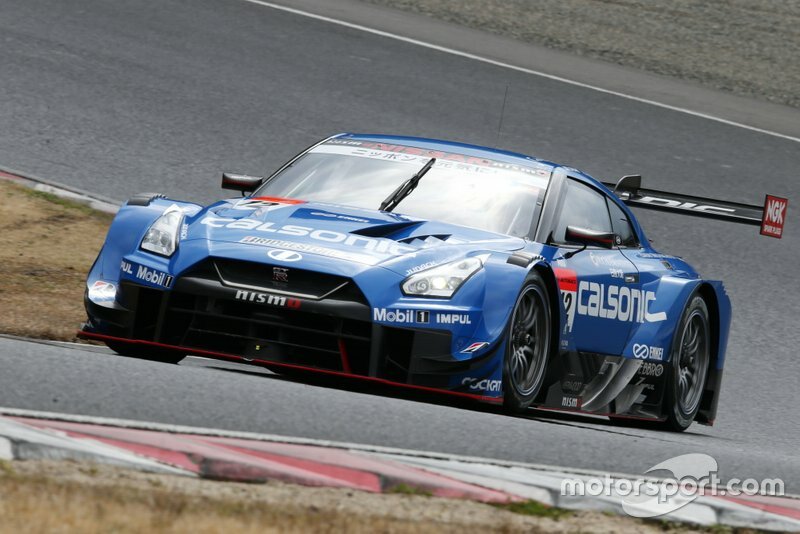 Impul’s all-conquering pace in testing was part of a wider resurgence for Nissan, which carried out a major shake-up of its driver line-ups in the off-season after ending 2018 as the slowest of the three manufacturers in the GT500 class. 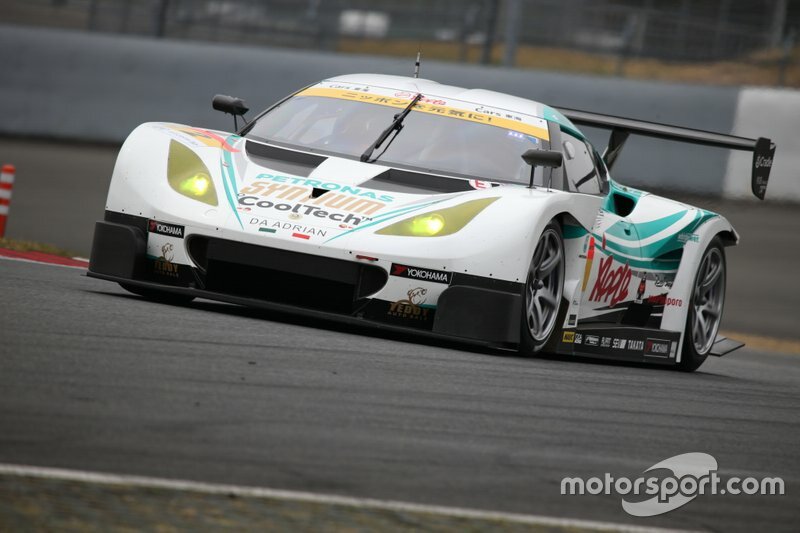 It dropped some of its long-running drivers - most notably, Satoshi Motoyama - in favour of fresh talent, scouted from both rival manufacturers as well as outside Japan. 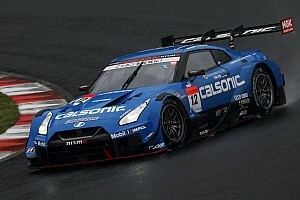 A major push was also made on the development side which so far appears to have paid off, but only Okayama will tell whether Nissan will prove as quick in race trim as it has done in testing. 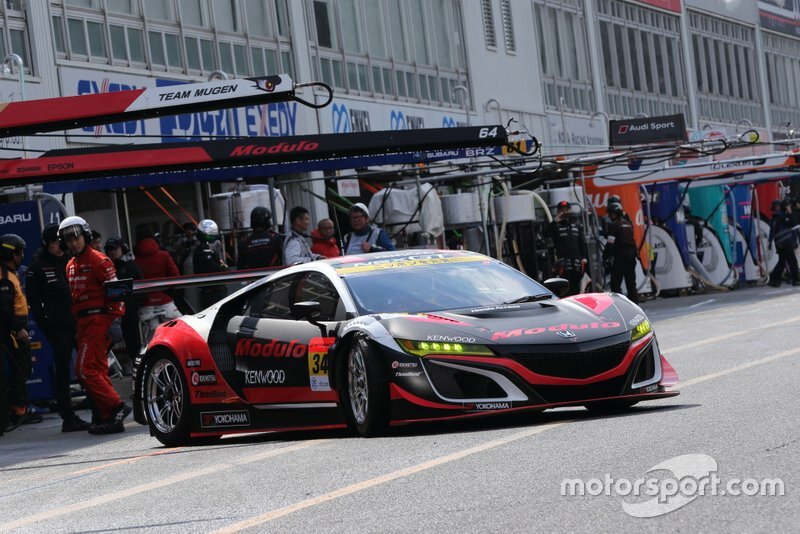 Was Honda disguising its pace in testing? 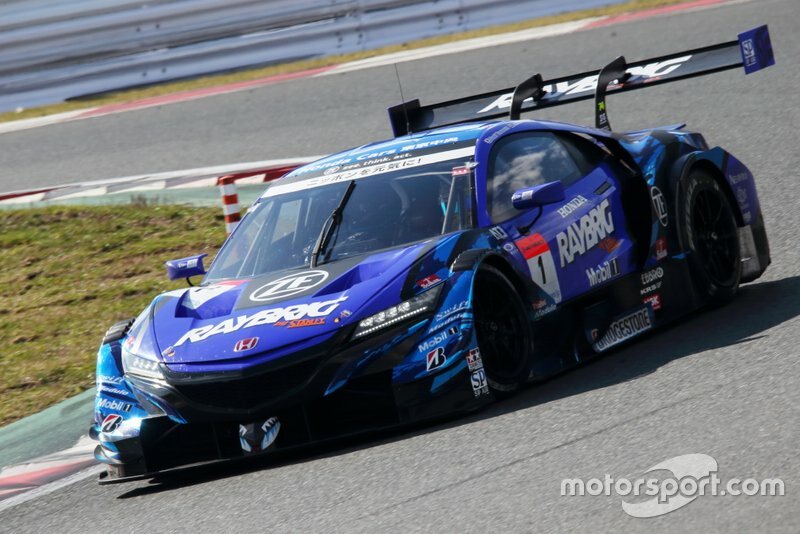 Honda’s subdued showing in pre-season testing was partly down to its traditional tactic of concealing pace until the first round, but one must also take into account that it has received more than its fair share of setbacks in the past few months. 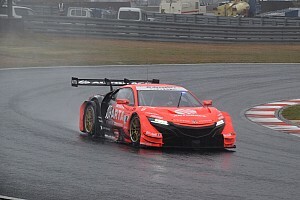 The first came at the final test at Fuji, when Honda was forced to take off its new front aero package as it not only delivered inconsistent results, but also affected with the functioning of the rest of the car. 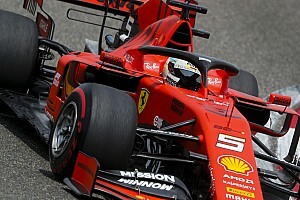 It has now been forced to revert to a design closer to what it ran in 2018, which it admits is slower than the new one. 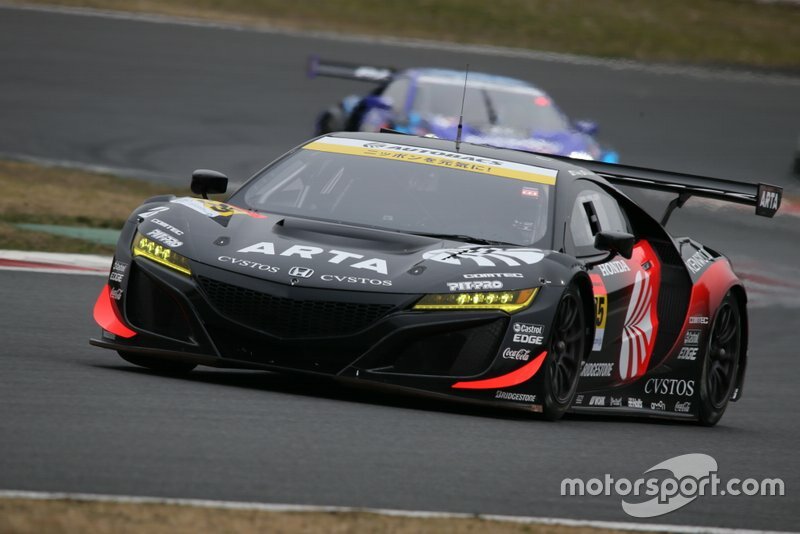 More recently, Super GT organiser GTA added another 5kg of ballast to the NSX-GT to negate the advantage of its mid-engine layout, raising the weight difference to its front-engined rivals to 29kg. 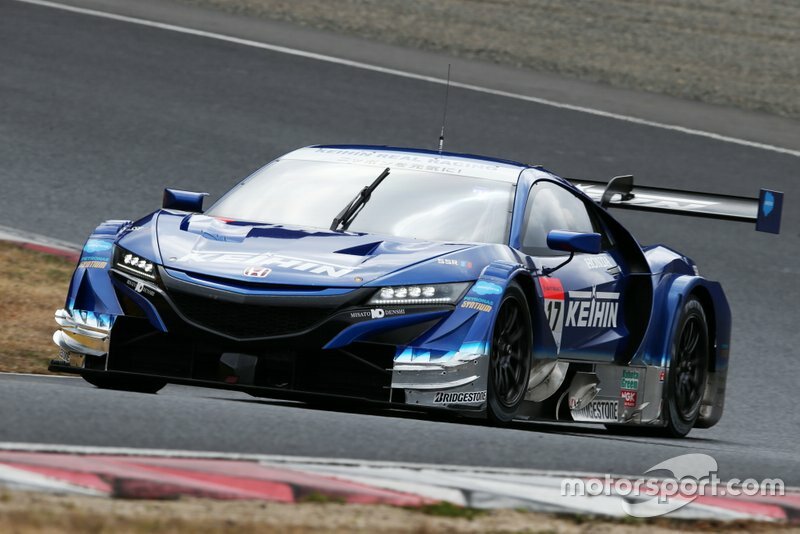 Both these setbacks will undoubtedly impact the performance of the NSX, but it has been suggested that Honda was already expecting an increase in ballast and hence was running heavier cars in testing to account for it. 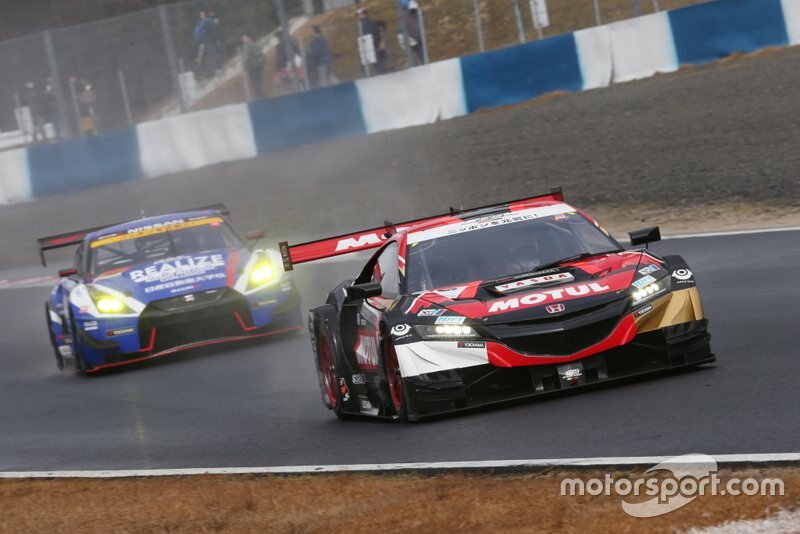 As such, Honda may not be as slow as testing suggests - especially as it is yet to unleash the Formula 1-style qualifying modes that allowed it to consistently start at the front of the field last year. 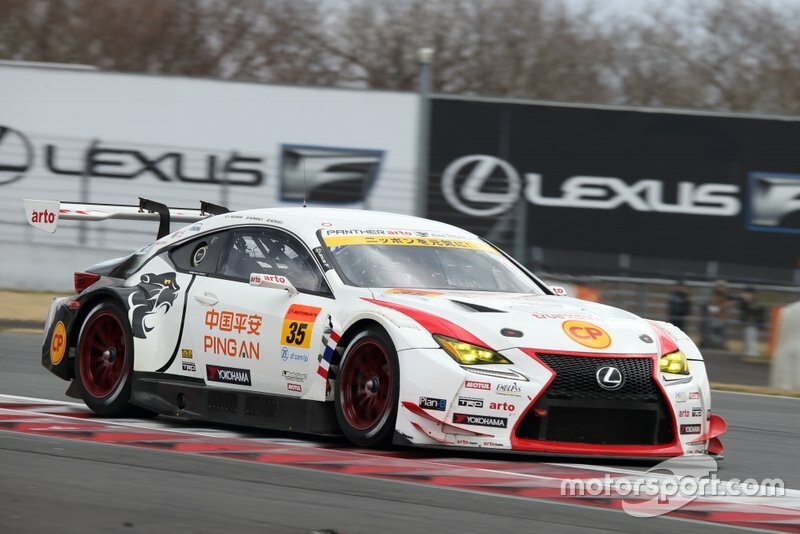 Can Lexus return to the top on its swansong? 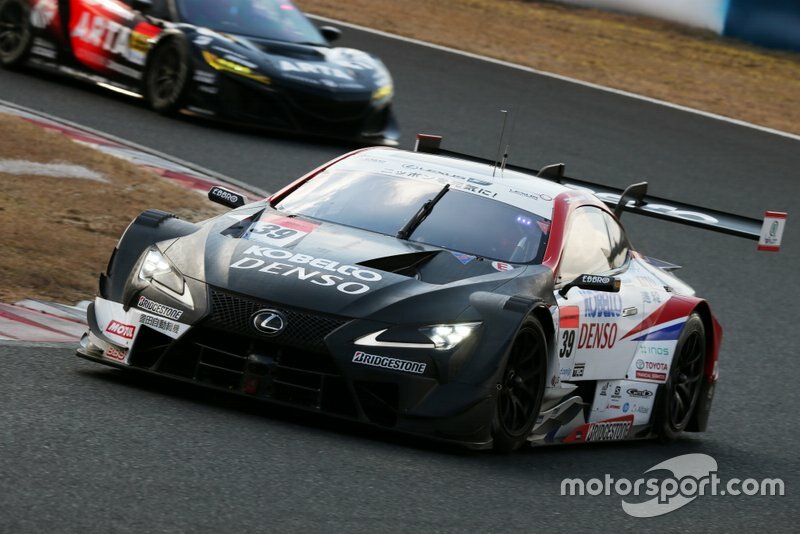 While Honda and Nissan have been making headlines in pre-season testing for opposite reasons, Lexus was quietly completing its own programme. 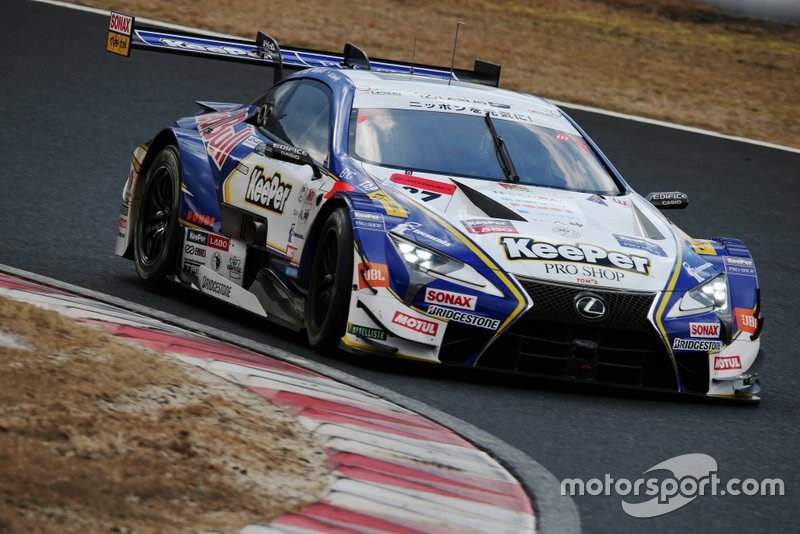 Hirakawa, who won the 2017 title along with Nick Cassidy, said he expects all three manufacturers to be closely matched in testing, suggesting an underlying confidence that the Lexus LC500 will once again be a match for the Nissan and Honda. 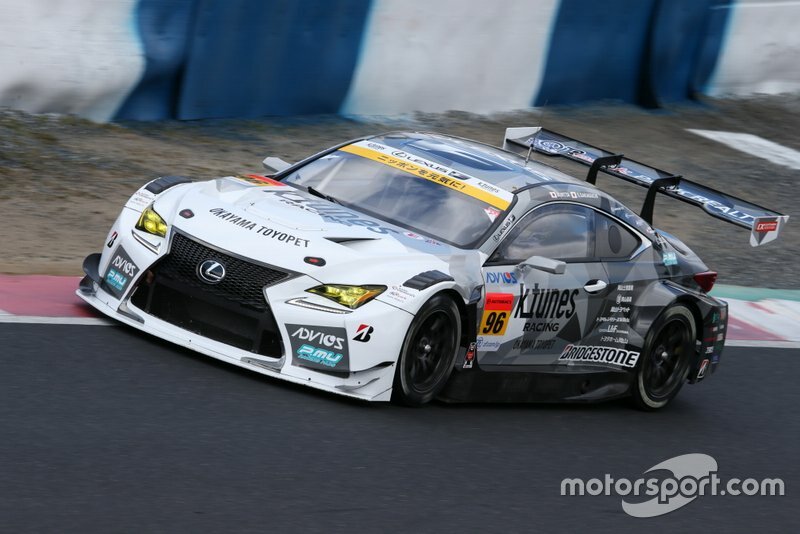 Last year Lexus was the most consistent manufacturer of the three, with not even a single weekend where it was unusually off the pace. 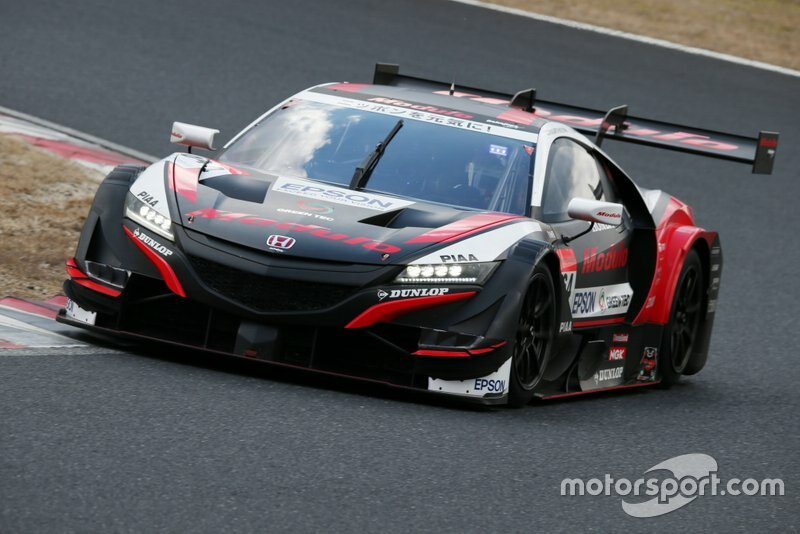 More importantly, it gave Honda a tough fight in race trim and that strength is likely to be carried forward to this year. 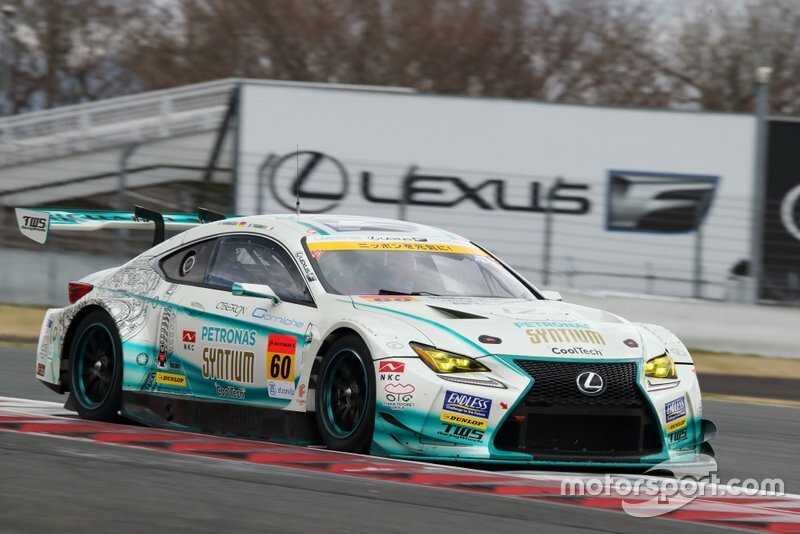 With Toyota returning to Super GT next year, 2019 will serve as the swansong campaign for the company's Lexus brand. 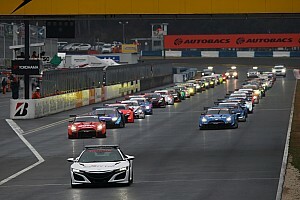 The luxury car manufacturer won in its very first year in the series in 2006 and has since added four more titles to its tally. 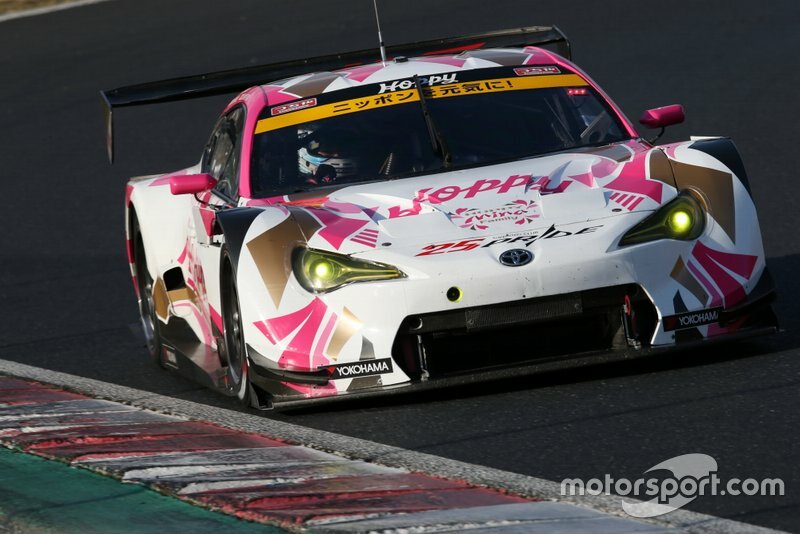 Toyota's decision to bring back the Supra moniker also marks the end of the LC500's lifecycle, a car that has won eight of the 16 races it has contested in its short two year history. 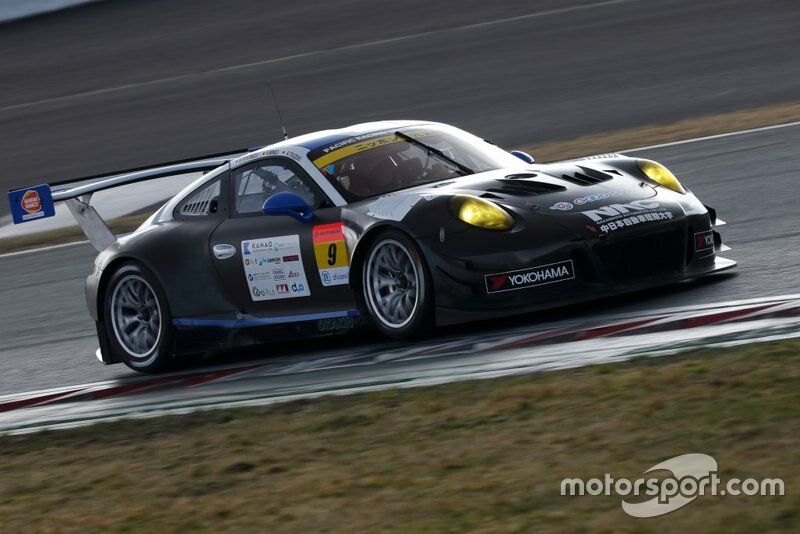 The GT500 class will feature seven new or returning drivers this season and among them is Porsche factory ace Frederic Makowiecki, who won two races for Honda during a relatively difficult stint in Super GT in 2012-13. 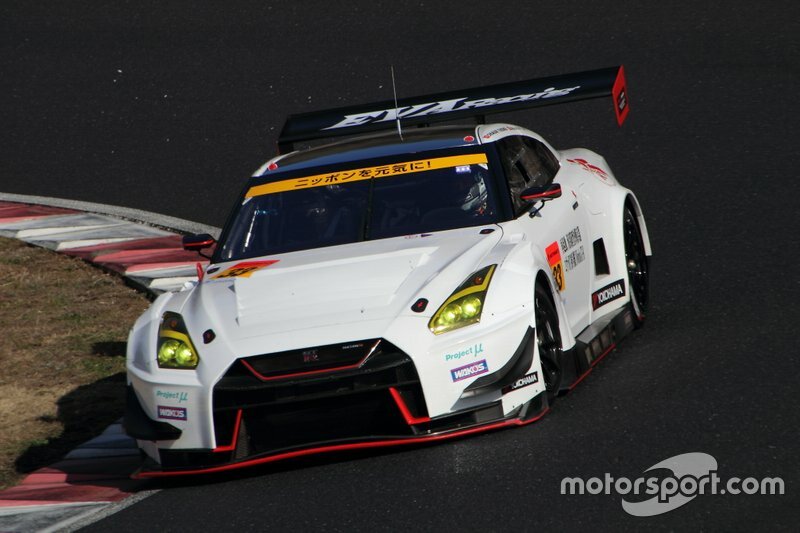 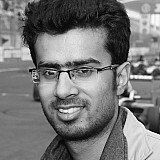 He returns to the series after five seasons, albeit with Nissan and its Michelin-shod B-Max team. 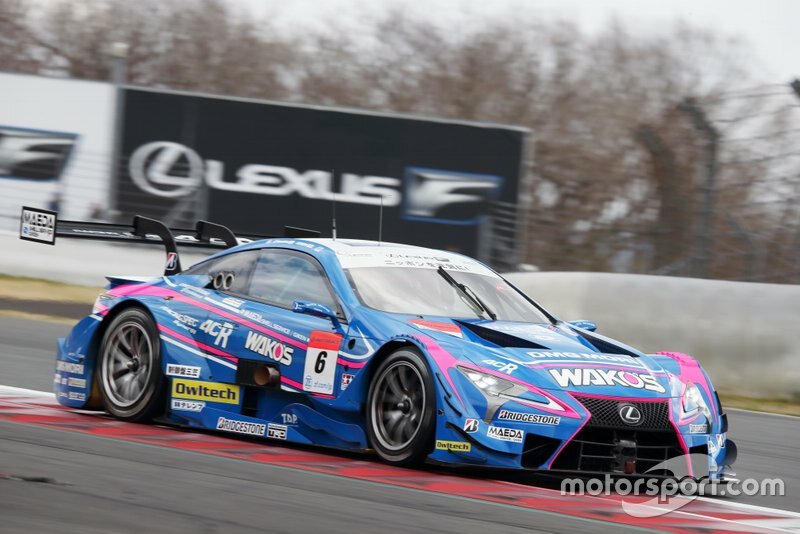 Nissan has also picked up two drivers from the Lexus stable, namely Rossiter (Impul) and Kohei Hirate, with Hirate joining Makowiecki at B-Max. 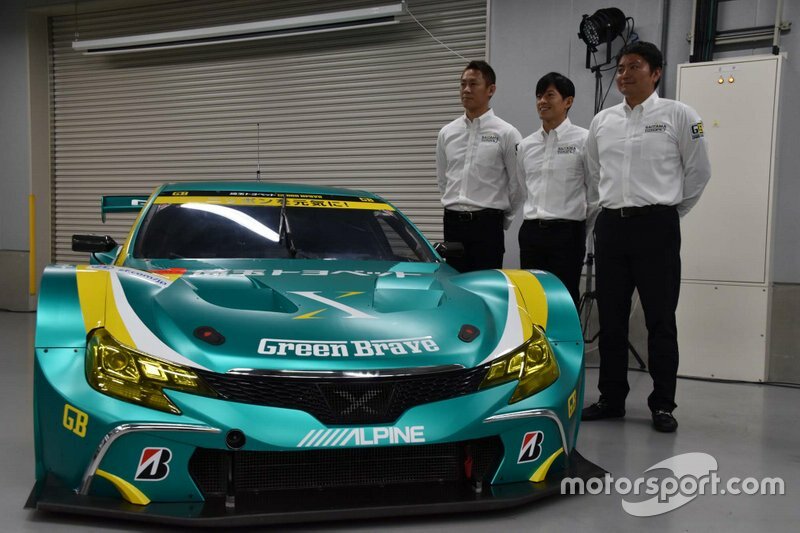 Like B-Max, Nakajima Racing also has an all-new line-up, with Super Formula convert Karthikeyan teaming up with Formula 2 race winner Tadasuke Makino, who contested three races in Super GT in 2016 and even bagged a podium finish on his debut. 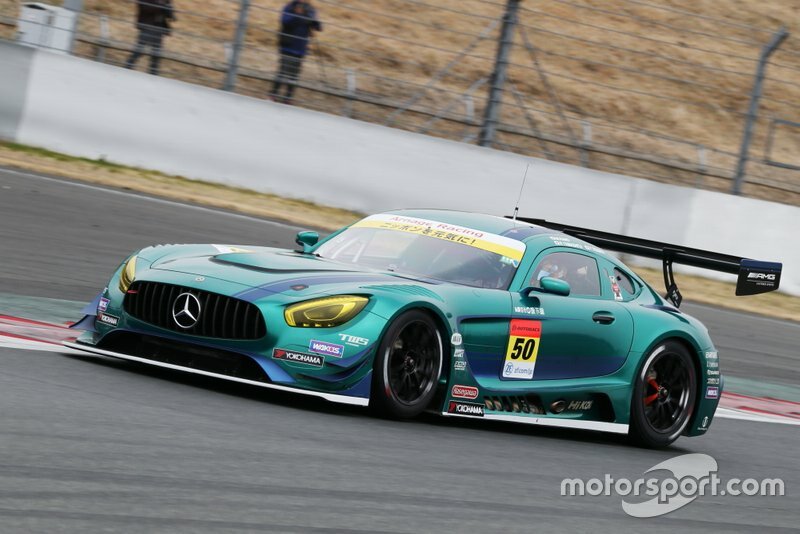 Another Japanese driver Yuichi Nakayama will replace Kamui Kobayashi at Sard, but the most interesting prospect of all is Sho Tsuboi, who steps up to GT500 on the back of a championship-winning season in Japanese F3 and a successful campaign in Super GT's GT300 class. 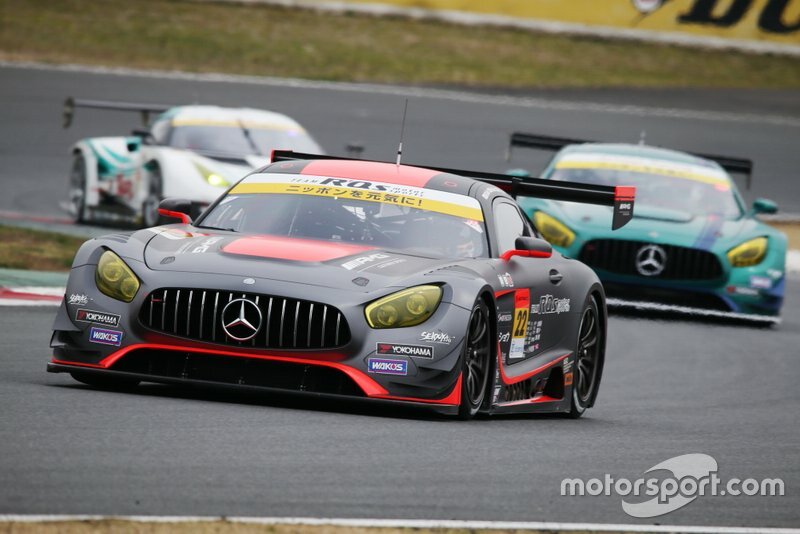 Super GT’s burgeoning GT300 class will also grab its fair share of attention this year, not least because of the return of factory-supported entries from Aston Martin and McLaren. 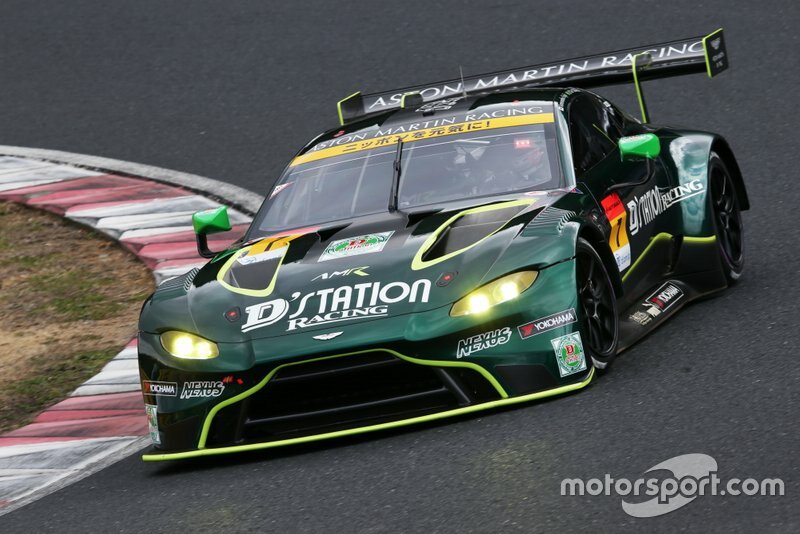 Aston’s new Vantage got off to a winning start in Japan this year, with D’station taking the top spot in the Super Taikyu season opener at Suzuka. 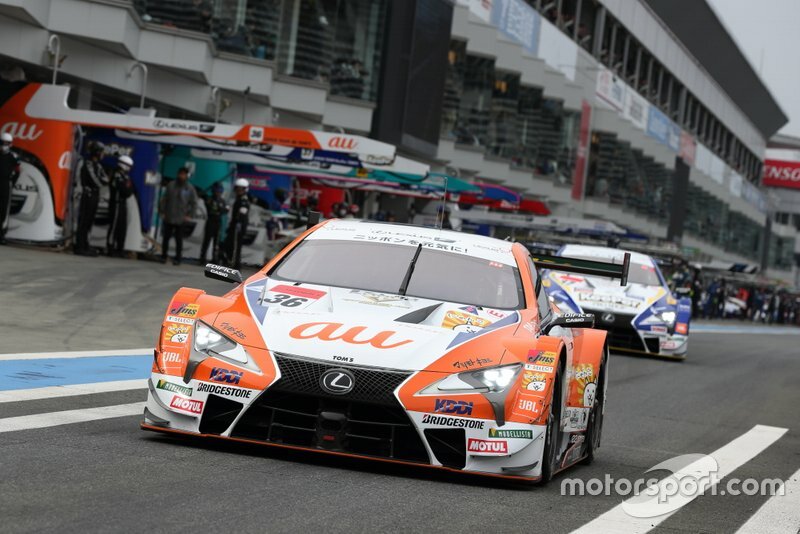 However, with a total of 29 cars contesting the GT300 category this year, following that up with victory in Super GT would be no mean feat. 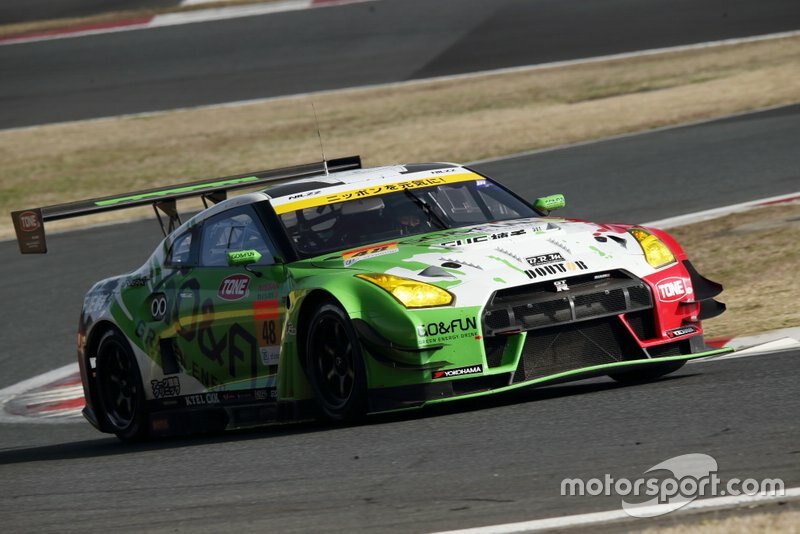 What could make the difference for Aston, though, is it’s top notch driver line-up, led by ex-Nissan GT500 star Joao Paulo de Oliveira. 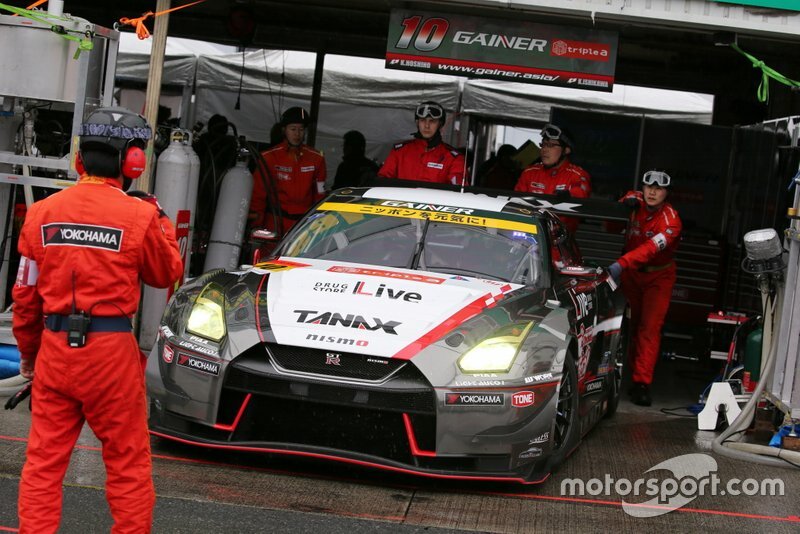 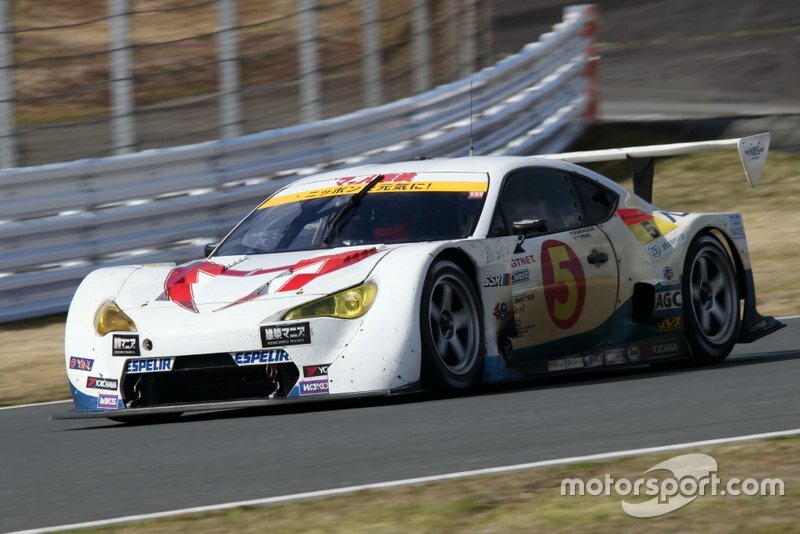 Teammate Tomonobu Fujii has also won races in GT300, while the addition of Darren Turner for the Fuji 500-mile is another coup for the D'station team. 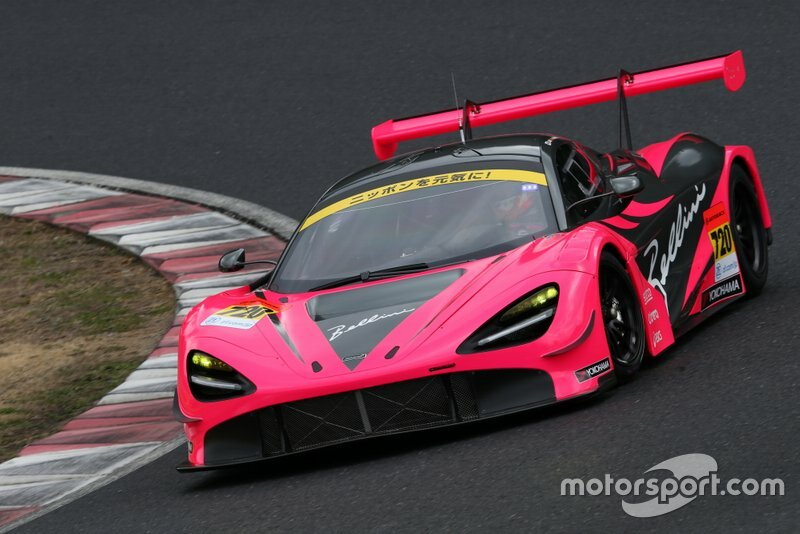 McLaren’s return to Super GT has been made possible by Team Goh, the squad that led the British car manufacturer to the top the prize in the All-Japan Grand Touring Car Championship in 1996. 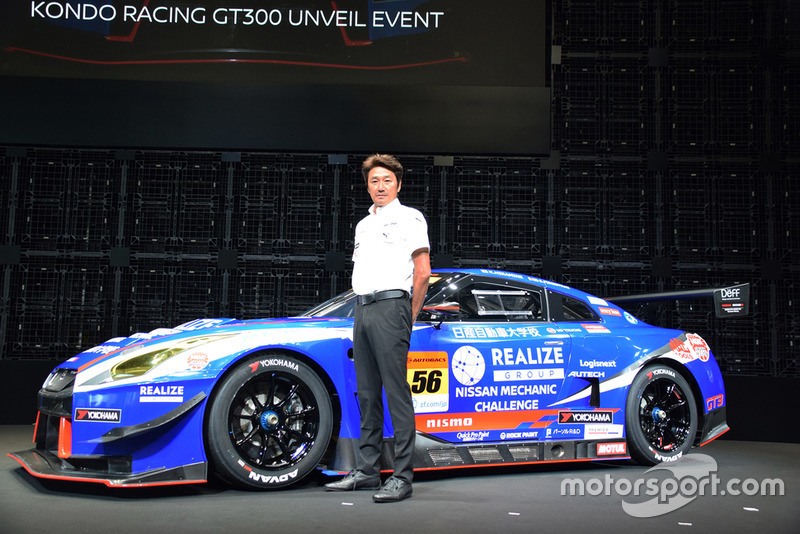 Le Mans 24 Hours winner Seiji Ara will share Goh's 720S GT3 with rising star Alex Palou. 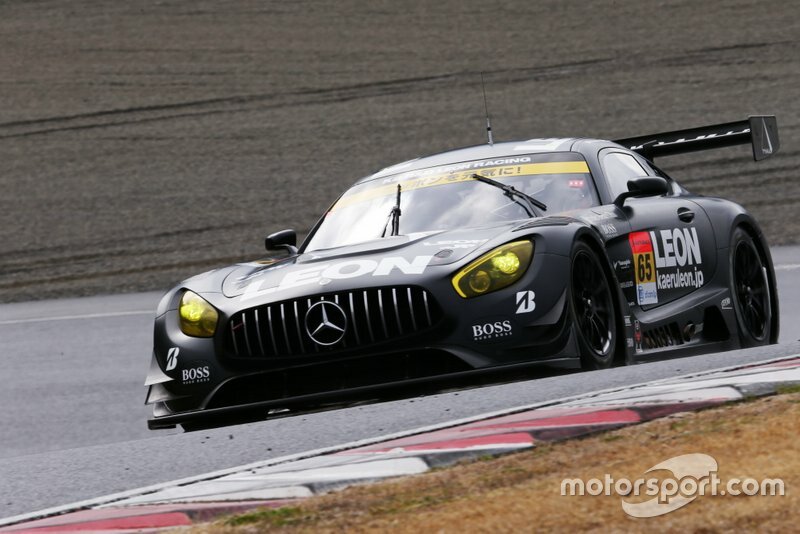 Aston and McLaren will face plenty of competition from an established cast of teams, including the Mercedes-AMGs run by 2017 champions GoodSmile Racing with Team Ukyo and last year’s winners Leon Racing. 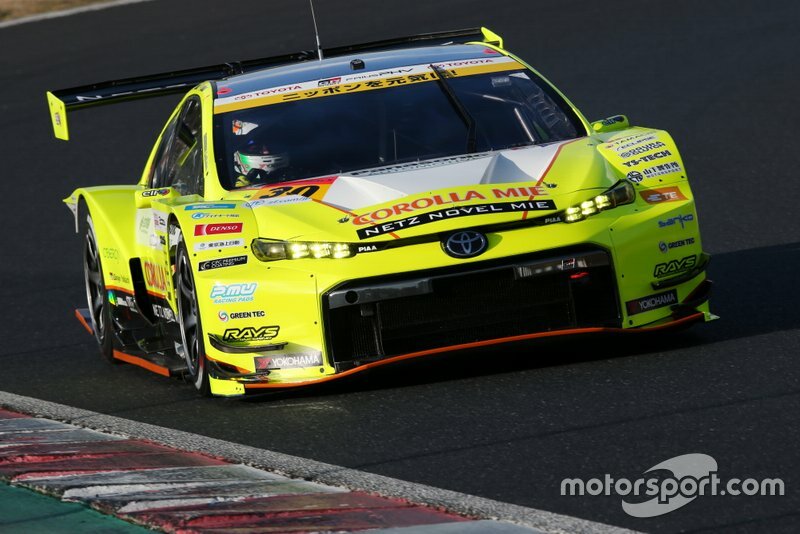 Tsuchiya Engineering’s Toyota 86 MC also enjoyed a solid run in testing, while the factory-supported R&D Sport Subaru is also known for its speed, if not its reliability. 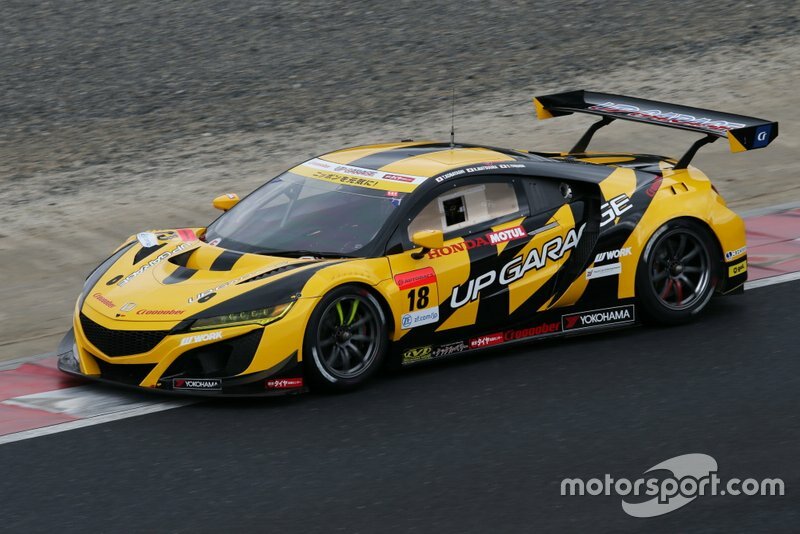 Finally, 2010 GT500 champion Takashi Kogure - axed from Honda's GT500 line-up after last year - could also emerge as a potential threat in the #87 Lamborghini he shares with Yuya Motojima.